The Dutch Shepherd World Federation (WDSF) enthusiastically supports the foundation of a worldwide organization to promote the breed and raise awareness of the versatility of the breed. 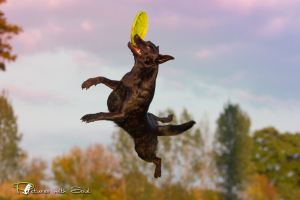 WDSF’s goal is to organize various canine sportsevents worldwide, breeders and lovers of the Dutch Shepherd will be encouraged to participate. 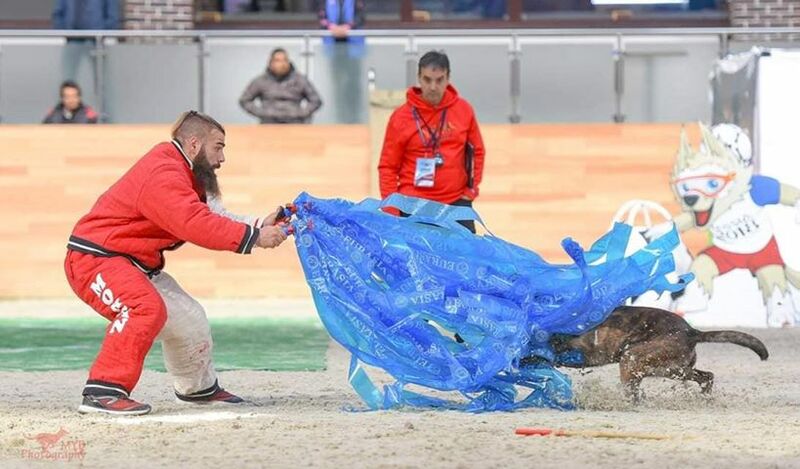 Maintaining the breedstandard is of paramount importance and we emphasize that breeders and lovers of the breed should not make any concessions in order to archieve better sportresults. 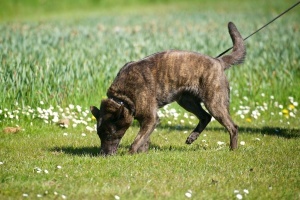 The Dutch Shepherd is a dog capable of working and we want to keep the breed “Fit-for-Function”. With the recognition of the Dutch Shepherd Federation (WDSF) as the leading international sports organization for the Dutch Shepherd the organisation of an anual World Championship for the Dutch Shepherd can be archieved. 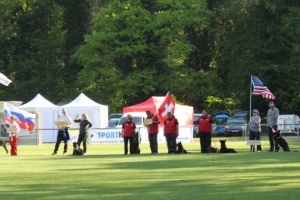 The first World Cup for Dutch Shepherds was held in May 2014, a unique event. 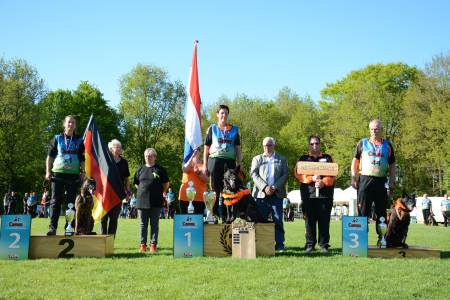 It was held on dutch soil and we hope it was the beginning of a beautiful tradition to organize a World Cup for Dutch Shepherds for a long time to come. Behind the scenes we are working very hard to organize other Championship disciplines in the years to come, like Agility, Herding Trials etc.. The WDSF aims for greater worldwide interest in the Dutch Shepherd’s talents, unknown to many. We hope you will give us your backing in order to promote our breed together as a true working breed. The WDSF aims to join the FCI as a non-member organization. All championships organized by the WDSF will be according to FCI-rules.